In line with the Surveillance Camera Commissioner’s Code of Practice, the University of Worcester has achieved third party certification through IQ Verify for its use of CCTV systems across the St John’s Campus and the City Campus in addition to other sites. 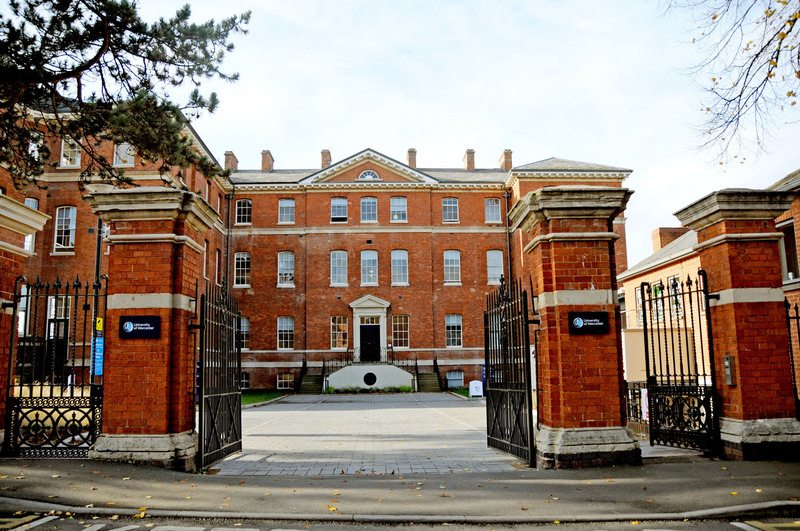 Certification against the Commissioner’s scheme allows for organisations such as the University of Worcester to demonstrate that they’re using their dedicated CCTV surveillance systems in alignment with current Best Practice. 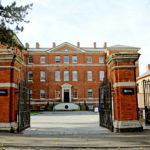 The University of Worcester is a public research university and is the only university serving the English counties of Worcestershire and Herefordshire. With a history dating back to 1946, the university began awarding degrees in 1997 and was granted full university status in 2005.